Good Dog / Bad Dog is the rope light installation for Halloween 2010, a collaboration with Jennifer Lim. 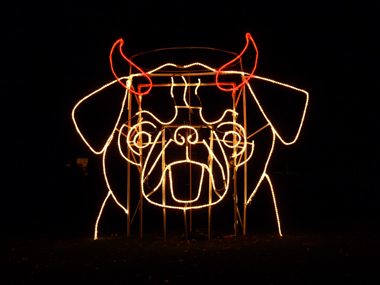 This year's rope light installation features a portrait of our favorite pug, Arthur! As visitors approach, Arthur's true nature is revealed. Is he naughty, or is he nice? This is my first installation project that uses an Arduino microcontroller. (I had been using an OOPic previously, but the OOPic support is waning). The code uses PIRsense from Kristian Gohlke and timing code from Handi. 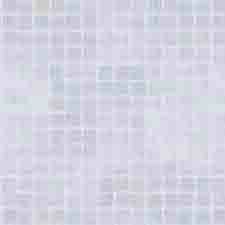 The source code for this project is posted here.